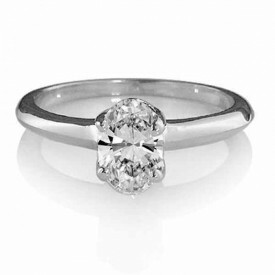 Price on request... 18 Carat White gold 7mm x 5mm oval (approximate weight 1 Carat) and two Diamond three stone..
18 Carat White gold 7mm x 5mm oval (approximate weight 1 Carat) and two Diamond three stone..
Centre 7mm x 5mm Oval (one carat)….flanked by two 0.25…0.30 Brilliant cut Diamonds..
Price on request... 18 Carat Yellow and White gold 7mm x 5mm Oval Diamond Ring..
18 Carat Yellow and White gold 7mm x 5mm Oval Diamond Ring..
G-H Colour, VS 1 Clarity. 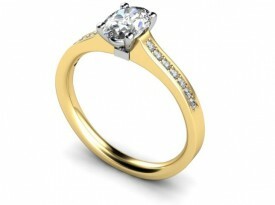 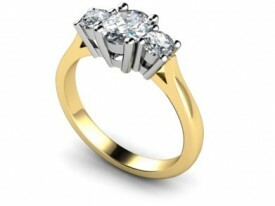 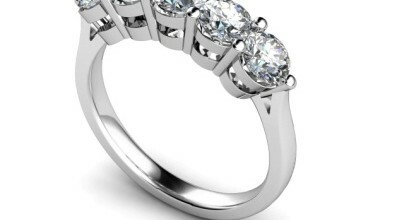 18 Carat White gold 7mm x 5mm 4 claw set Oval Diamond Ring…..
Also available in 18 Carat Yellow shank and White setting…. 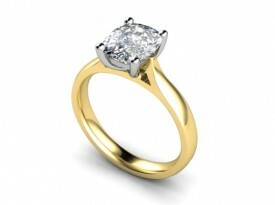 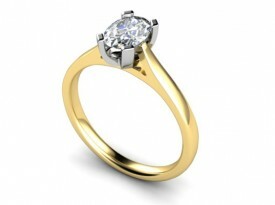 18 Carat Yellow and White gold 7mm x 5mm Oval Diamond, flanked by two 25 point Brilliant cut Diamonds…. 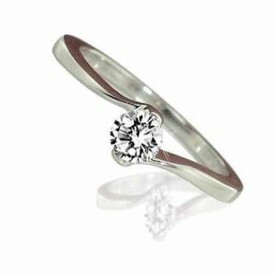 G Colour, VS1 Clarity set in 18 Carat White with 18 Carat Yellow shank…..
18 Carat White gold Gold ONE Carat Oval Cut Diamond Solitaire Ring. 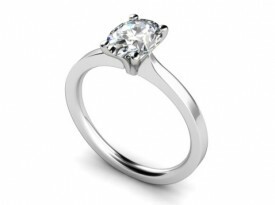 18 Carat White gold ONE Carat Fully Certificated Oval Cut Diamond Solitaire Ring.